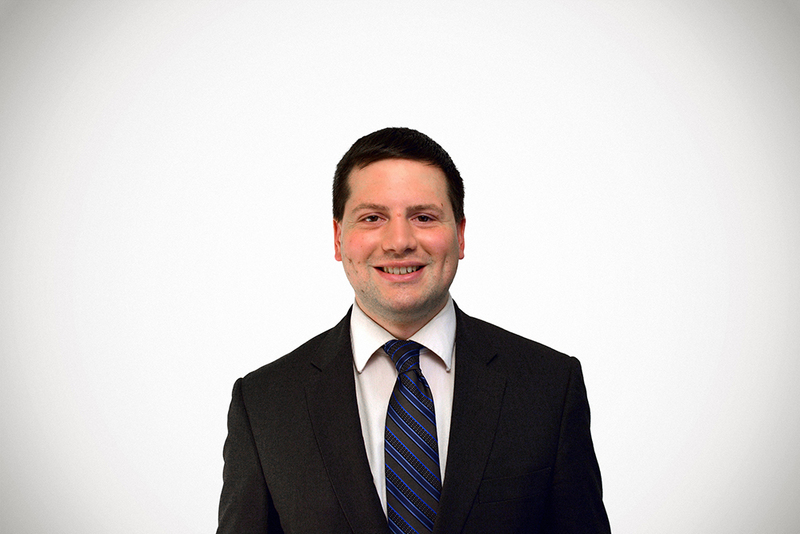 Jared is a Senior Policy Analyst with the Center for State Tax Policy at the Tax Foundation. He is the lead researcher on the annual State Business Tax Climate Index and Location Matters, and previously authored or coauthored tax reform books on Iowa, Louisiana, and Nevada. Jared’s work has been cited by The New York Times, The Wall Street Journal, The Washington Post, Los Angeles Times, Politico, AP, and many other prominent national and state outlets. He previously served as legislative director to a member of the Senate of Virginia and as policy director for a statewide campaign, and consulted on research and policy development for a number of candidates and elected officials. Jared grew up in rural Western Pennsylvania and attended Grove City College, where he studied political science. In his free time, Jared enjoys hiking and has a goal of visiting all 59 national parks.